Electronic devices require precision attachment and assembly solutions. Gleicher knows how. Gleicher Manufacturing wants to help you save time, reduce waste and improve efficiency. We'll help you get the best attachment solutions for your electronic device. We know that the success or failure of your device is in the details. Gleicher Manufacturing Corp. has detail experts. Benefit from the knowledge we’ve compiled over half a century working as one of only 25 3M Preferred Converters in the country. 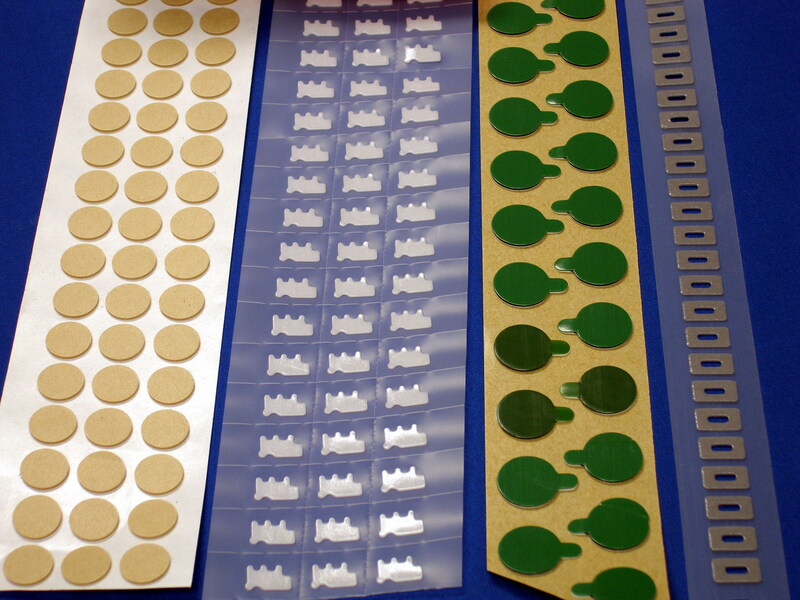 Our experts have created precision attachment and assembly solutions for the electronics industry for years. 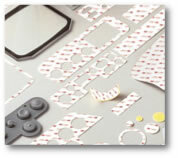 Choose the right adhesive materials, converting and laminating options for your device’s bond lines. Select materials and assembly processes that will enable your device to withstand the toughest environmental conditions, such as extreme heat and drop stress. Ensure your attachment solution meets the most stringent compliance and regulatory standards. Determine the best cutting method for your product to reduce waste and increase production efficiency. Decide whether you need a single-use disposable product or a more durable solution. Start working on your custom fabrication process. Our converting expertise combined with industry leading technologies from Velcro USA Inc. and The 3M Company means that we offer our customers more next generation solutions and ultimately a final product that exceeds your expectations. Let Gleicher take care of the details so you can keep your focus where it belongs—on innovation.